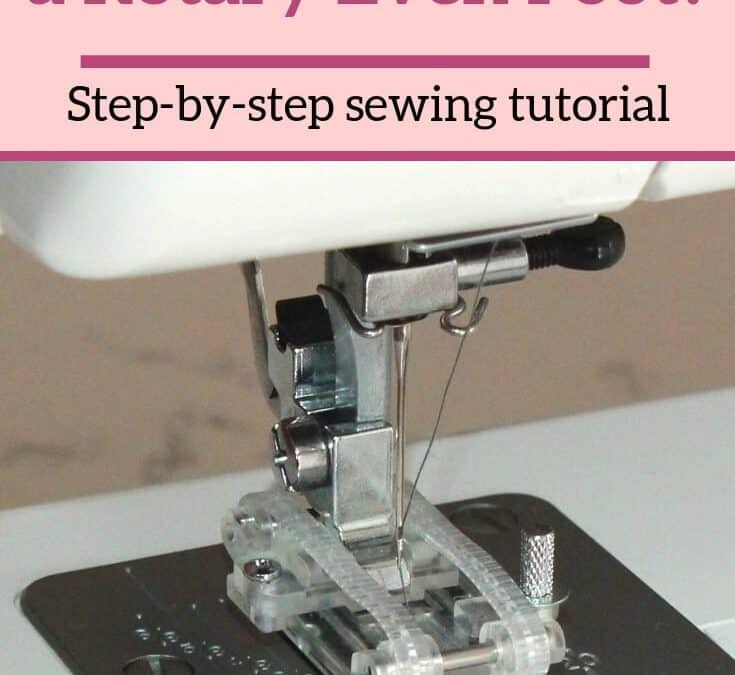 This is a video sewing tutorial on how to use a Rotary Even Foot. Learn how to sew with the Rotary Even foot and how to use its attachments – a blind hem attachment, a bias tape attachment, rolled hem attachments in 3 different sizes. Rotary Even Foot is a walking foot alternative. Very useful new sewing gadget.